PRICE REDUCTION... 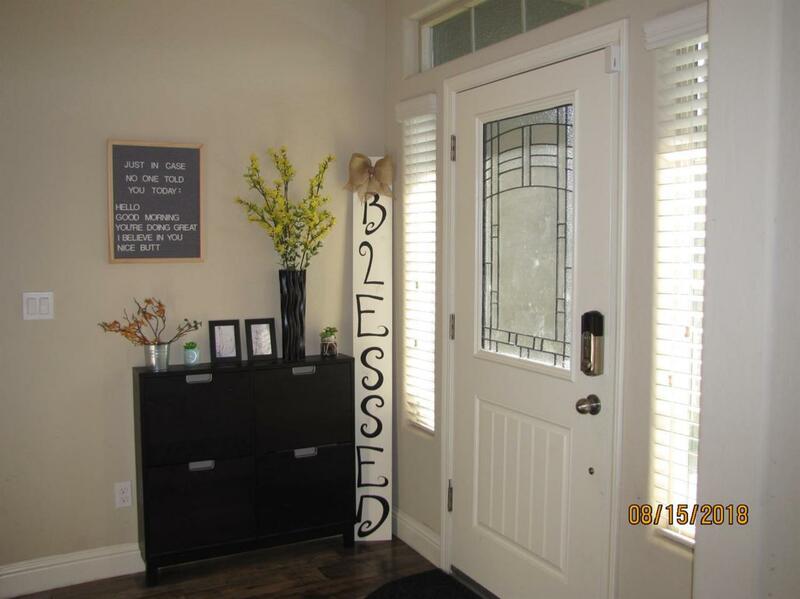 Welcome to this beautiful Lennar home! 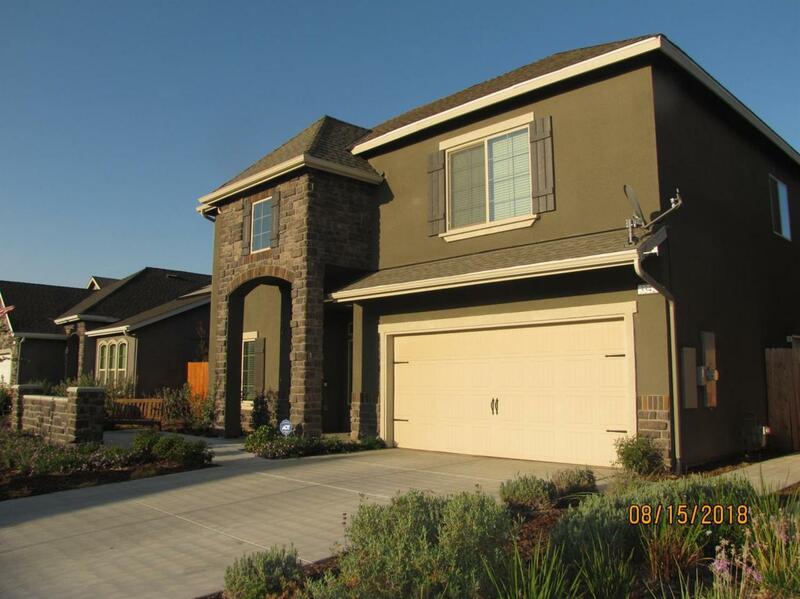 Like new Chevalier floor plan is just under 3,000 sqft and is perfect for entertaining. The courtyard at the entrance is ideal for relaxing. 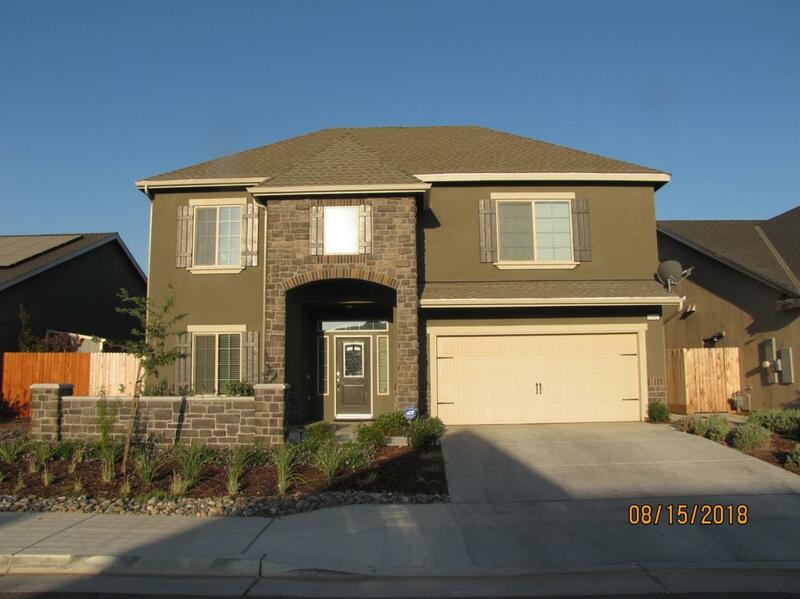 The home features beautiful flooring and granite counters throughout. The kitchen offers an over sized island and stainless steel appliances. The spacious loft will not disappoint. The master suite / master bath are grand and can be your private getaway. The fourth bedroom has it's own private bathroom & can potentially be a mother in law set up. It features a finished 3 car tandem garage. The home offers a covered patio and an over sized backyard. Make your appointment today! 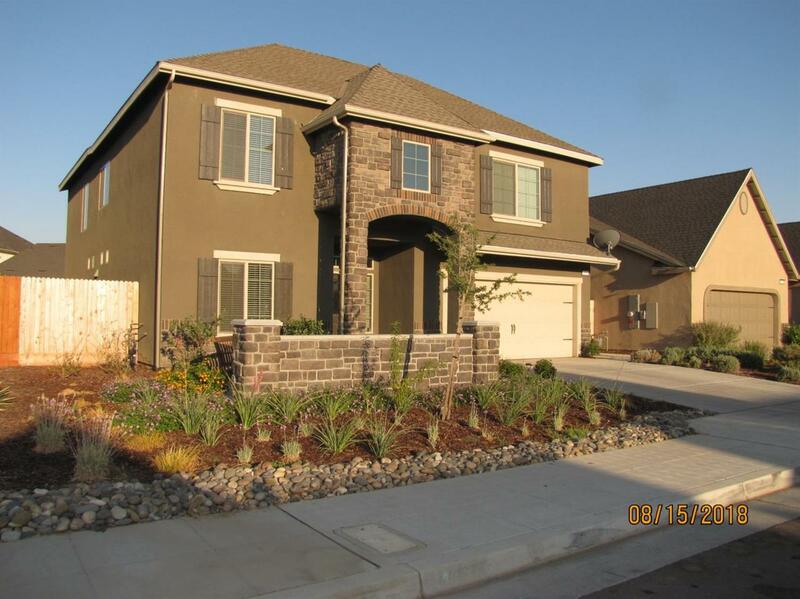 Listing provided courtesy of Maria Rivera of Keller Williams Fresno.